Turn ordinary water into clean, fresh-tasting drinking water with Hydronix™ water filters. 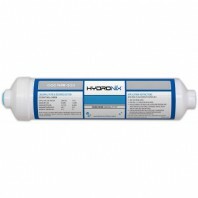 Hydronix™ offers a wide range of NSF certified water filtration products to meet all of your whole house water filter and commercial water filtration needs, from Carbon block water filters and sediment filters to water filter housings. 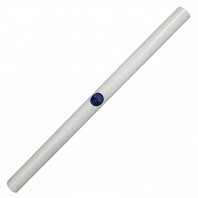 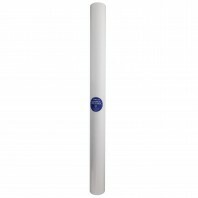 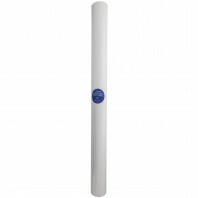 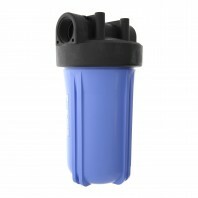 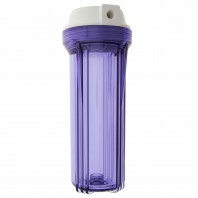 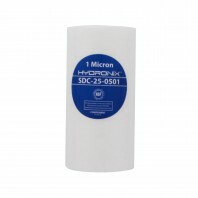 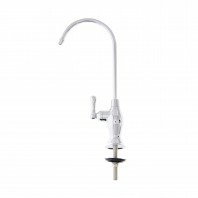 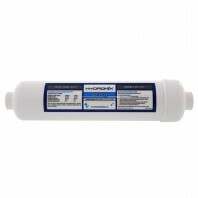 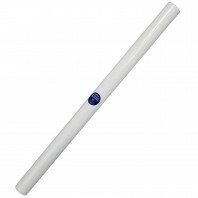 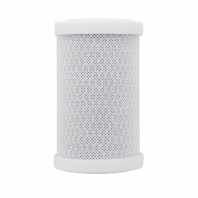 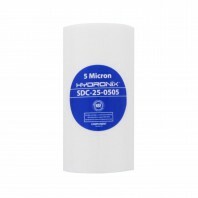 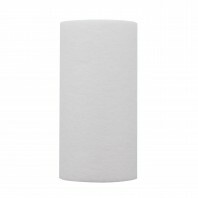 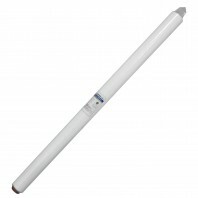 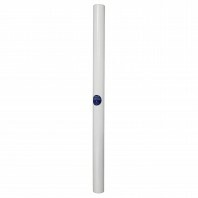 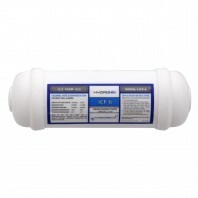 At Discount Filter Store, we’ve got all of your Hydronix replacement water filters conveniently in one place. 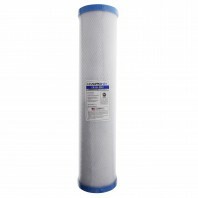 With over 90 different Hydronix™ filters, choosing the right filter can be difficult, which is why if you need assistance determining which filter is right for your needs, give us a call at 1-800-277-3458 and we’d be more than happy to help you pick out the best Hydronix™ filter.